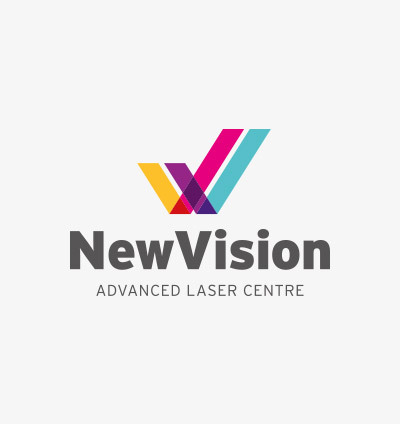 Dr Nigel Morlet has acquired the records for Laser Sight Centre WA and relocated them at New Vision Centre Subiaco. Past patients are welcome to drop by or make an appointments for follow ups visits and routine general eye-care. Please enter your email address to subscribe, we do not send spam emails.